We are pleased to announce the U.S. Embassy is offering scholarships for highs school students from Croatia to attend a summer institute. Applications are open until January 19, 2018. 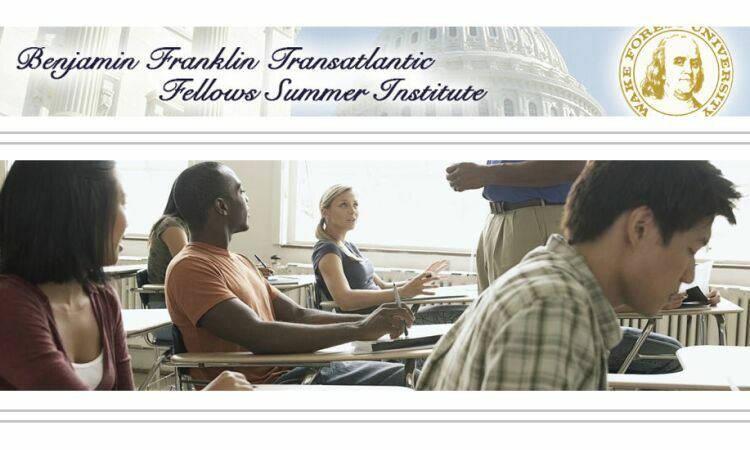 We are pleased to announce the U.S. Department of State is offering scholarships for highs school students from Croatia to attend a summer institute. Applications are open until February 20.